Moroccanoil has announced a partnership with the world’s leading women’s professional sport organization, the Women’s Tennis Association (WTA). In addition to being the exclusive hair care sponsor of the WTA throughout the 2019 season, Moroccanoil will partner with the WTA to expand upon its INSPIRED BY WOMEN platform, created in 2014 to inspire, celebrate and empower women around the world. Through the digital short-film series INSPIRED, Moroccanoil will provide WTA athletes a global platform to highlight the philanthropic initiatives they support and the change they bring to communities around the world. The first collaborative feature debuted on January 29 on Moroccanoil.com with an inspiring look at Madison Keys’ mission to make a difference through her work with FearlesslyGiRL, an internationally recognized organization that encourages a kinder, more supportive environment among young girls. The series will continue throughout the global tennis season, spotlighting new players and stories that are creating a positive impact. The brand says women have always been the inspiration behind their luxurious, performance-driven and easy-to-use beauty product. Moreover, The brand’s own journey started with a pivotal moment of inspiration that led Tal to create an all-new oil-infused hair care category and an iconic brand in less than a decade. Fans and viewers are encouraged to be part of the INSPIRED BY WOMEN conversation by sharing a woman in their life who inspires them via social media using the hashtag #InspiredByWomen. For more information about INSPIRED BY WOMEN™, visit InspiredByWomen.com. To watch the debut INSPIRED film, go to YouTube.com/Moroccanoil. Essential oils are making a comeback. 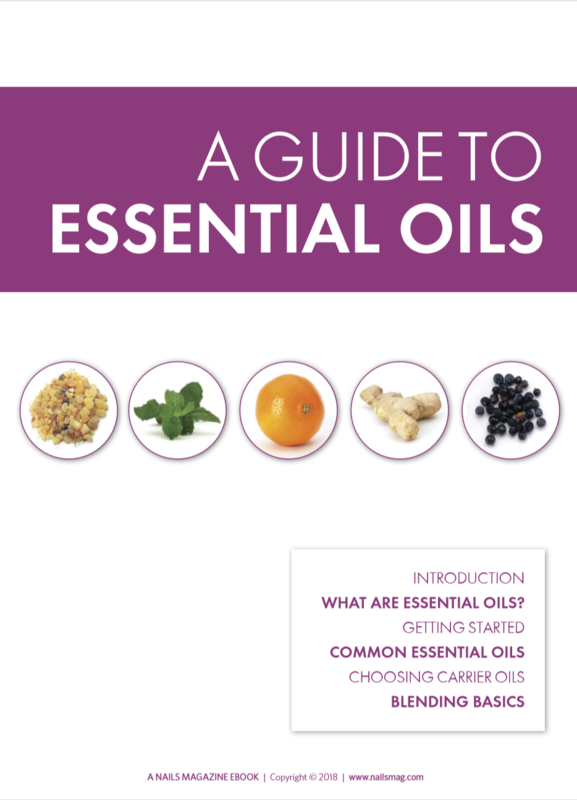 Learn all about them by downloading our ebook on essential oils.